Hyundai presented new info about their new model that will be produced in Russian, project called “Solaris”. The car is a 4 door models with two possible engines: a 4 cylinders 1.4 l Gamma engine that will develop 109 hp and a 1.6 l Gamma engine that will develop 124 hp. I prefer the second one. 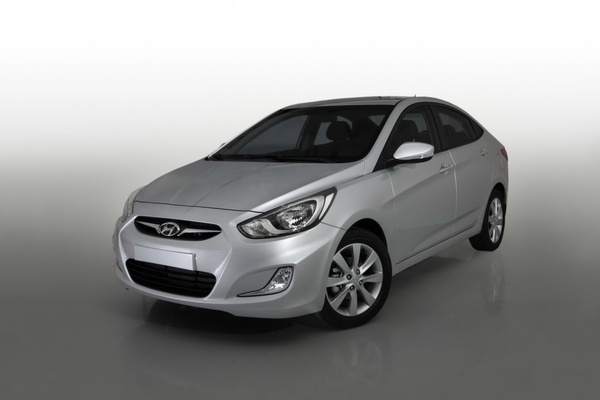 The Korean brand expects to sell around 85,000 cars per year and if it works, they will launch the hatchback (5-door) version in 2011. We have to wait for the price list and we can tell then if it’s good deal or not.